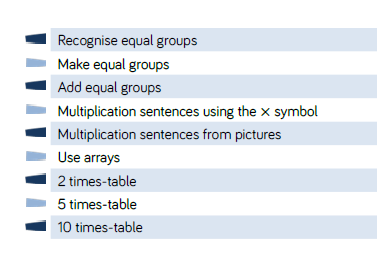 We are learning that the x symbol can be read as "groups of", for example 4 x 10 = 4 groups of 10, like 4 trays of 10 biscuits or 4 10p coins. 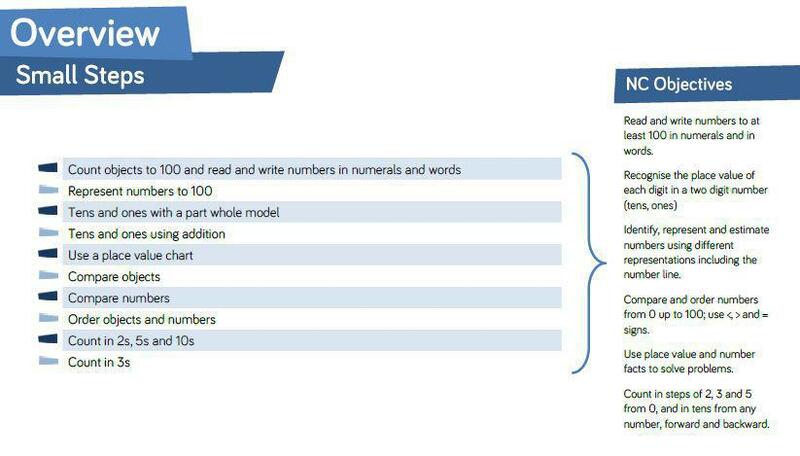 At home you could practise counting in 2s, 5s and 10s. For the next few weeks, we will be looking at how to pay using different coins and notes, including making change for amounts less than £1. 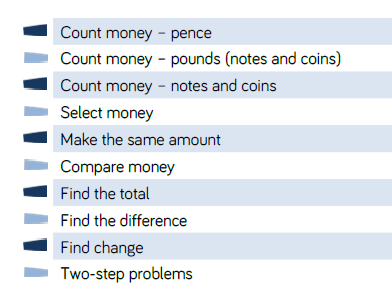 It would be really helpful to do some counting of money at home, and adding up different coins. Custom Cars Try buying different customisations to build your own car. Learn number bonds to 20 with this fun song. Chant along as the sneaky Minecraft sheep says each number bond to twenty. 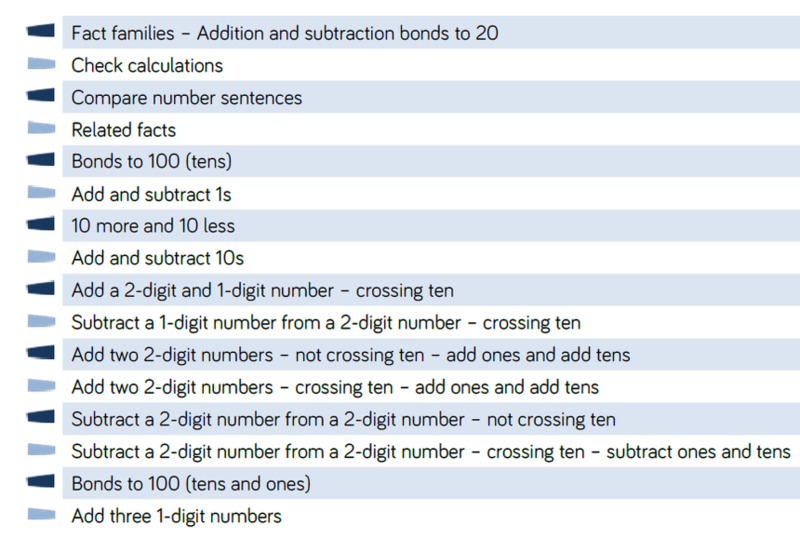 Teaching children number bonds to twenty helps them gain an understanding of the patterns within the number system.